When you are a homeowner, you have to be prepared for all kinds of problems that occur on a daily basis – from faulty wiring and electrical installations that may catch on fire to the worn-out garage wall expected to collapse any minute. That is why it is important to protect yourself not only with a home insurance policy, but with equipment that can be used first-hand any time an accident occurs. 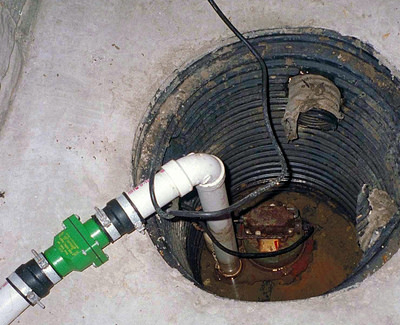 A sump pump is one of the pieces you should definitely own if you have a wet basement and do not want to spend a fortune remodeling it year after year. These pumps are used as a functional addition to a sump basin that collects all excessive water in basements – once it is all in one place, you need a way to extract it out from your house and that is when a sump pump comes into play. This is something that happens often and is not a reason to be especially worried or panic, but you should be aware that this problem exists and how you can put an end to it. It can be solved otherwise, too, with an alarm that lets you know when there is a certain amount of water in the basement, but a pump is a more elegant solution. First of all, it is recommended for people who have a basement prone to collecting water and experiences other water-related problems. You can easily notice marks of these problems upon entering the basement for the very first time – mold, rot and rust – so, when buying a house, make sure its basement is in good condition. 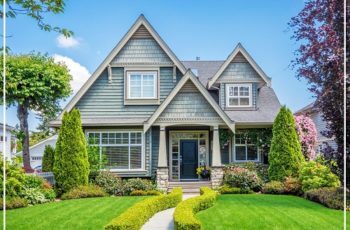 If you already have a house and a problem with water suddenly arises from out of nowhere, you have to come up with a couple of possible solutions to stop it from entering any further – from building a DIY outdoor curtain drain and re-leveling slabs to repairing gutters and slopes on your walkways, patio and pool. 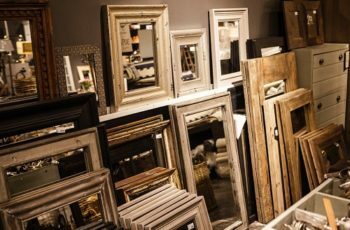 There are several different types of these on the market, we learn from a seasoned Hazlet-based plumber and here are some professional pieces of advice on how to pick the one that suits the majority of people. So, when choosing between pedestal and submersible pump, always go with the latter because it manages to close the pit where your water keeps collecting with a specially designed lit. 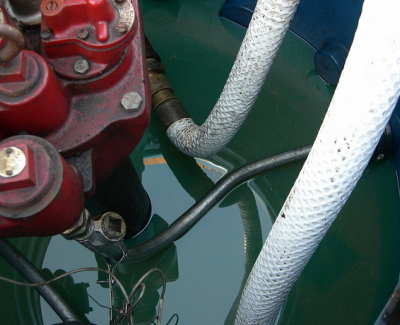 Consequently, that means much less noise when the pump is working. Also, to ensure longevity, try to find a model with a cast iron cone, if you can, and not a plastic solution. Finally, minimize the chances for accidents with a mechanical and not a pressure switch. Take all of these notes into consideration when choosing a pump because you are investing in your home and future and should not settle for a second-class product. 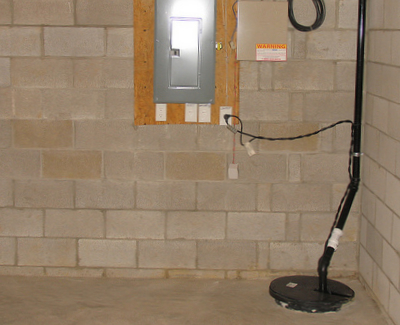 People who actively use their basements as living or storing spaces should have a secondary pump as well, just in case the primary one cannot handle all the water. Also, they should install a battery-powered pump in case the power is out – excessive rains can cause a power outage and also bring more water into your basement. Even though most people do not need sump pumps all the time, these devices are always good to have somewhere around the house. Your basement may not be experiencing problems with water right now, but that does not mean it will not at some point in the future, so be ready should that occur.